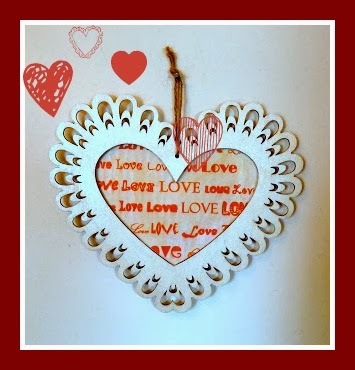 Decorate with Love and this easy to make plaque! Don't toss those paper bags, make some heart pins for gift-giving or just for yourself! And for those reader Valentines, make them an easy magnetic bookmark! Hello there! I love the bookmark will have to try it! I just found your blog and I would like to invite you to our weekly blog hop and linky party, every thursday, we would love to see you there! P.S. I am following via Bloglovin. What a bunch of great crafts!!! Thanks!